← The Great NW Glass Quest on Camano Island! 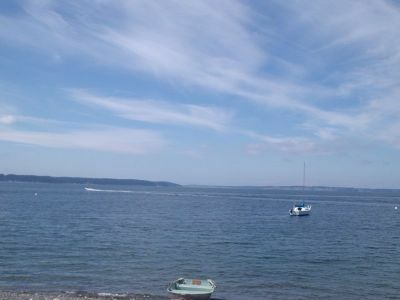 Check Out The Hottest View Home On Camano Island! Welcome home to 315 Roberts Way! 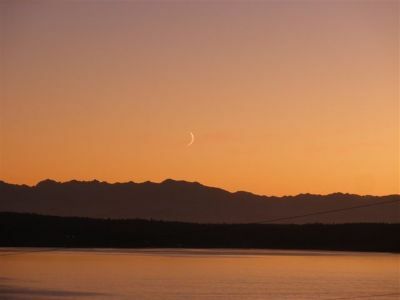 This home has awesome westside VIEWS of the Olympic Mountains, Saratoga Passage, ever changing boat traffic, gorgeous sunsets and even whales! The Driveway leads you to this private home that would be perfect for full time living or a great getaway. 2 bedrooms and a full bath on the main floor & a woodstove & living room on the lower level. Immaculate home, FANTASTIC views, and so close to the beach you can hear the waves. Purchase now to ENJOY – ready today! Ready to see this home? Call me today! 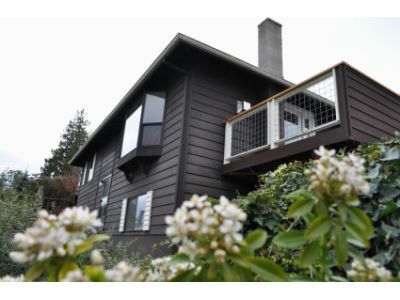 Jan Mather, Camano Island Expert: 360-507-4133. And the price is only $229,000? Sounds like a great deal to me. Please provide additional pictures. Thank you in advance.